Zac Sunderland, who at the age of 17 became the youngest person to successfully sail solo around the world, will be at the show on Saturday and Sunday. 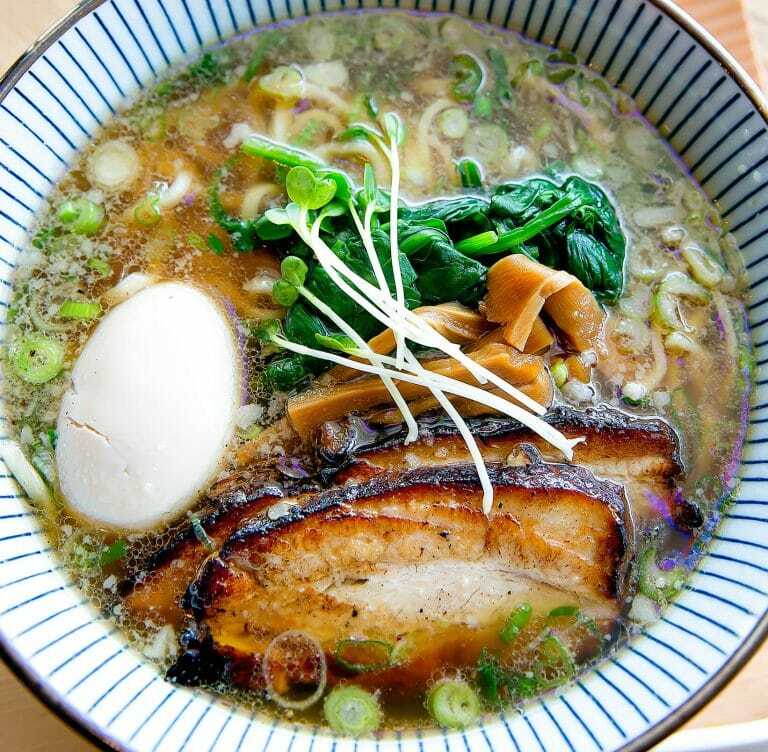 HiroNori Craft Ramen, the Irvine-based joint that appeals to traditional and new-school ramen lovers alike, will be opening up its second location in Bixby Knolls at 610 E Carson St., just east of Atlantic Ave. The slowly expanding ramen joint is fairly new, having opened its flagship Irvine shop in August of last year, amassing a quick cult-like following thanks to offering traditional Tonkotsu Ramen and Vegan Ramen side-by-side.